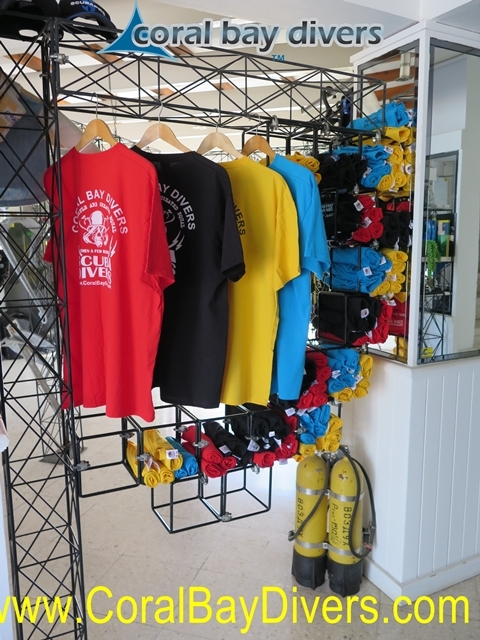 Coral Bay Divers is the „ONLY“ PADI Five Star Career Development Centre on Cyprus. With outstanding facilities we have created a very relaxed and friendly atmosphere. All our diving and snorkelling programs are guided by only the most experienced, professional and friendly Divemasters and Instructors whether you are an absolute beginner or a professional diver. 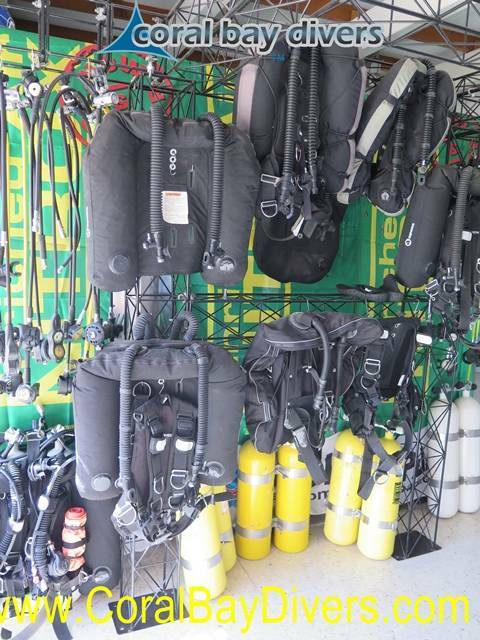 Treat yourself to something from our wide range of quality diving equipment in our large retail section. Make your holiday memorable by experiencing the most beautiful dive sites around the island, including wreck dives, and of course the world famous wreck of the Zenobia. Enjoy the crystal clear waters of the Eastern Mediterranean by joining the award winning Coral Bay Divers family and discover your lifetime of adventures! Daily diving trips at 0830 in the morning and 1330 in the afternoon. I lived in Cyprus and around Peyia from 2013 until returning to UK in 2017. 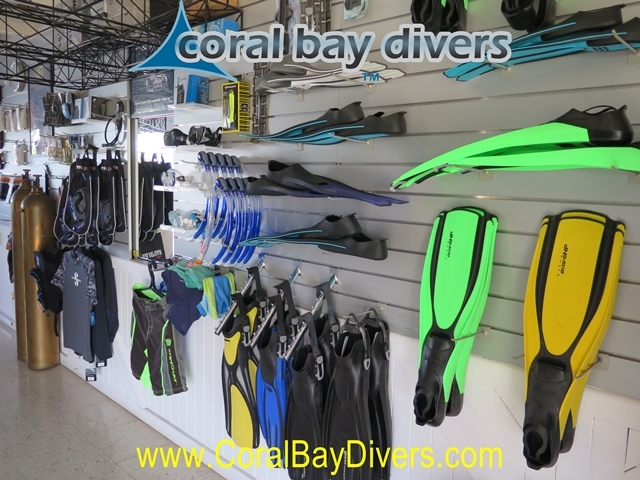 I used Coral Bay Divers regularly for equipment purchase, maintenance and air fills. Jurg is a top bloke and always very welcoming. A quick air fill would frequently end up with coffee and putting the world to right ! Coral bay divers are a thoroughly professional and well presented outfit that delivers the best training in a wonderful location. Rewarding experience that has help me became what I am. Started my training with Jurg with the qualification of advance open water, from there he moulded me to the level of instructor. During that time I met the best kind of people there, the kind that will help you when you need it, guide you and trust, these are the People that work at Coral Bay Divers. This what Jurg strides for, the best experience you can have. I completed my PADI OWSI training with Coral Bay Divers. As a long-standing BSAC Instructor it was not always easy changing a surprisingly ingrained attitude and approach. Nevertheless, Jurg, a Course Director who is something of a legend in his own lifetime, sorted me out, made me feel like one of the team and ensured that I passed the PADI Instructor Examination. If you want to be a PADI professional you need to go to Coral Bay Divers. Coral bay divers is the place to go if you want great dives, great fun with great instructors and extreme professionalism. I have dived with coral bay divers many times over the last 6 years and now have them to thank for teaching my son the tricks of the trade. You can experience fabulous local dives and awesome trips to places like the Zenobia. I don’t think you could find a better dive centre if you tried. I can’t wait to get back into the blue with these guys!! Jurg gave me a chance to take a life long fascination and desire to explore a world I had only seen on TV and make it a reality. That “Discover Scuba Diving “ ,” Dive today” experience,18 years ago, has led to some of the most exciting and gratifying experiences of my life. 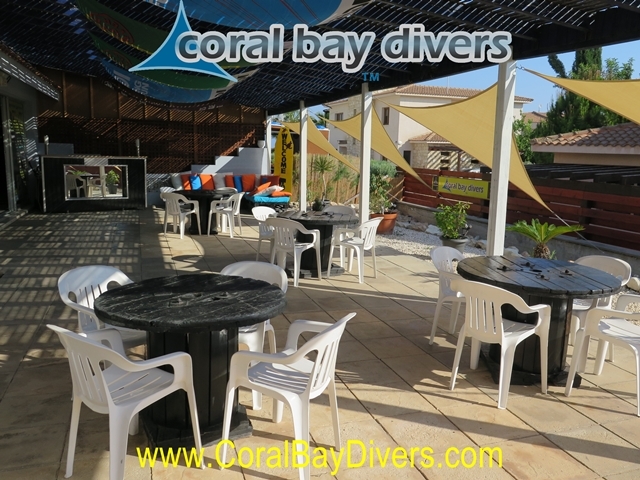 Jurg and the team at Coral Bay Divers have, over the years, always welcomed me and my family. Always being professional in the approach and delivery of diving for me, my children and soon to include my grandchildren. Whilst giving all of the family, the non diving members included, the feeling of being part of the Coral Bay Divers family. The depth of knowledge, the enthusiasm for sharing and the desire for fun is enhanced by the “on the doorstep” facilities of the Mediterranean coastline and available dive sites to cater for all levels of qualification and experience. 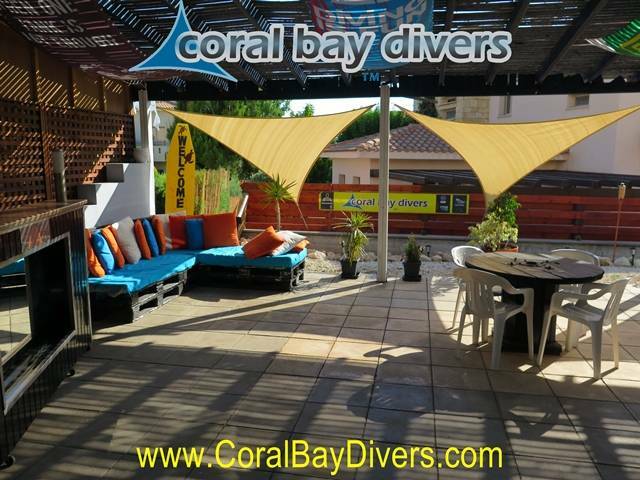 The success of Coral Bay Divers is directly related to the fun experiences and achievements of each and every member of the Coral Bay Divers family that walks through the door. We are coming back to rejoin the fun. See you as soon as we can. 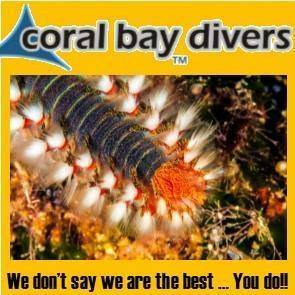 I have clocked up 50mdives, over 4 years with Coral Bay Divers. As well as fun dives I have also completed AOW and 4 specialties working towards Master Scuba Diver. Jurg Dahler and his team are more than worth the 5* status in everything they do, whether it’s fun dives or delivering training with a smile. Really warm and welcoming Dive Schoolwith great banter that always achieve excellence! Professional and friendly service, very customer focused. We have visited Coral Bay Divers on 5 occasions now totalling 47 of my 74 dives. We come back mostly for our continued training. Jurg doesn't just teach what the book says, he is a fountain of knowledge and experience and ensures when you complete a course you have a thorough understanding. A trip to the Zenobia is always a must, and the local sites are varied, the swim throughs at Pistol Bay are always a treat. All in all first class,highly recommend.